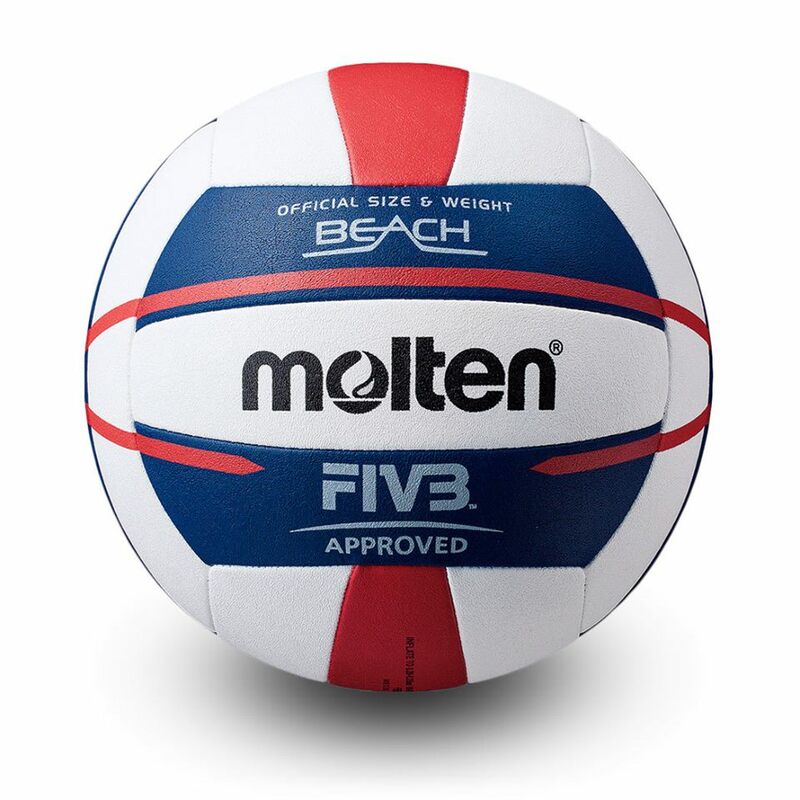 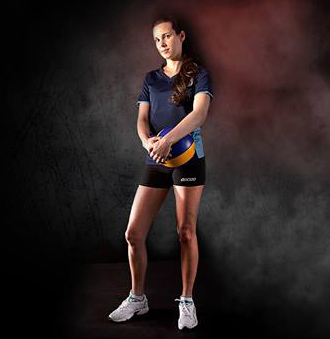 Molten's FIVB Approved V5B5000 beach volleyball is ready for elite competition, wherever and whenever you choose. 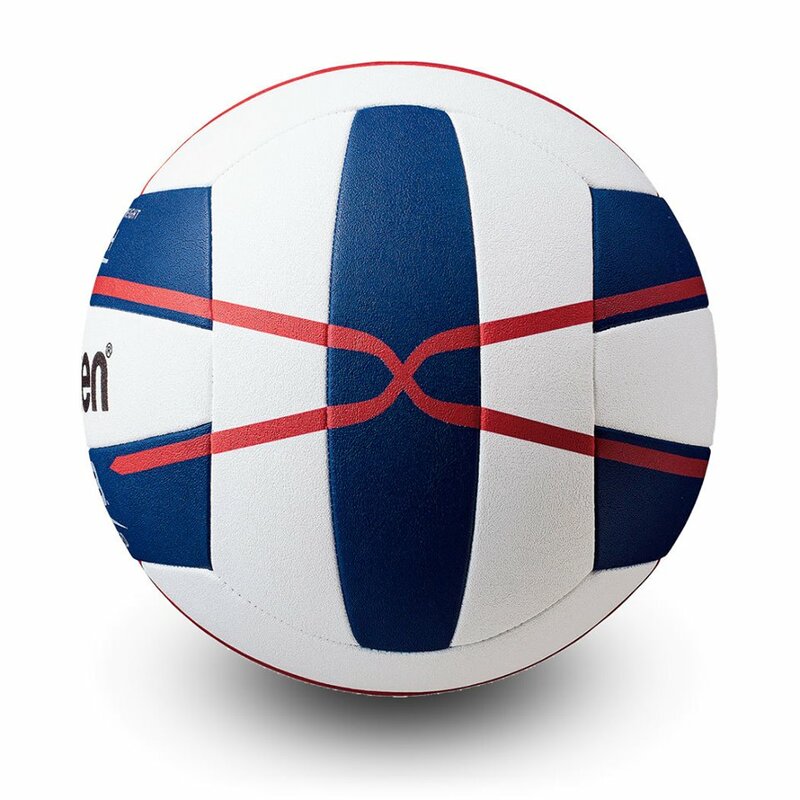 The new polyurethane cover construction offers superior grip and durability while absorbing less water - ensuring a more consistent performance in wet weather conditions. 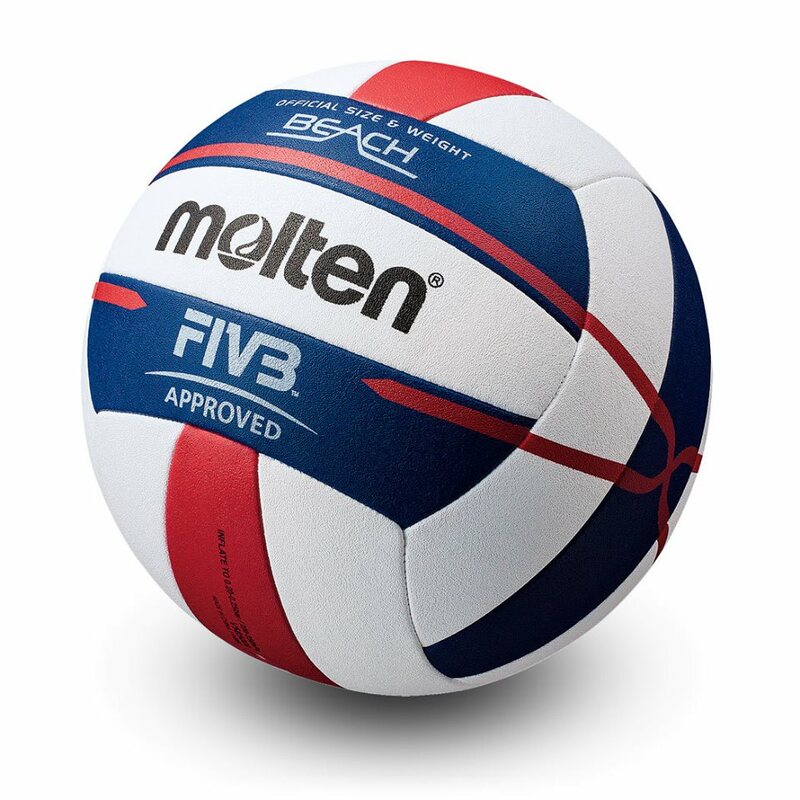 The ball has a soft feel on contact and suits the high number of repetitions that athletes take in the beach game.